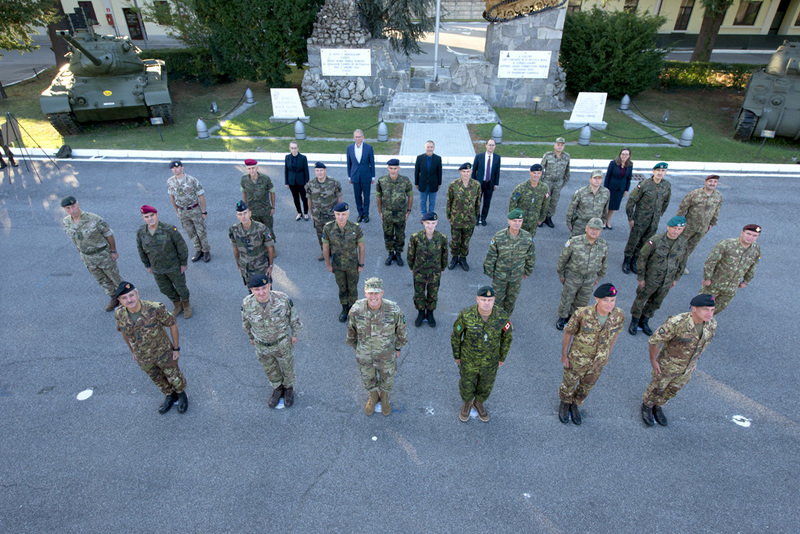 The respective commanders of the NATO Land Command and Italy’s NRDC welcomed more than 40 Senior Leaders from across the Alliance to Ugo Mara Barracks for a two day conference (24-26 Sept), with the aim of discussing vital issues affecting the land domain and European collective defence. 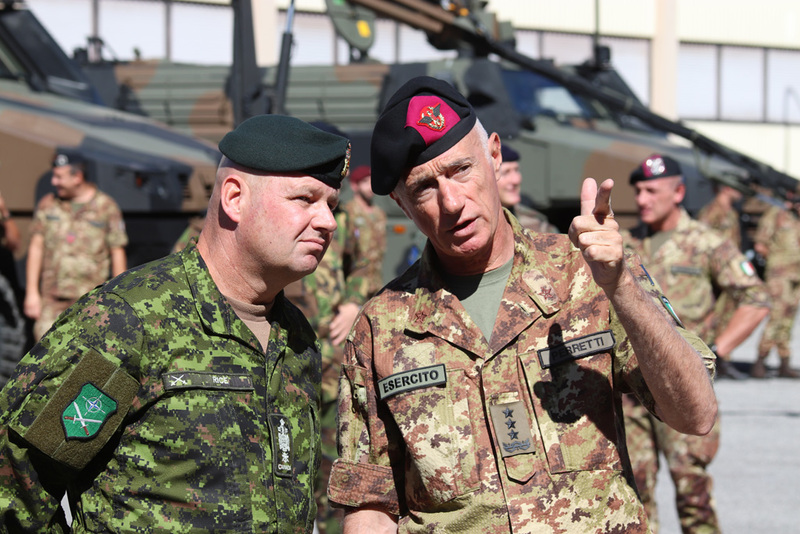 Lieutenant General Thomson, III, Commander of NATO’s Allied Land Command (LANDCOM) was the sponsor, whilst Lieutenant General Roberto Perretti, Commander of NATO Rapid Deployable Corps–Italy (NRDC-ITA) hosted the LANDCOM Corps Commanders’ Conference (LC3). The theme of the two days was “How we fight: Linking Tactical Actions to Strategic Objectives”. The location of this conference assumes specific importance since NRDC-ITA continues to hold the role of Land Component Command of the NATO Response Force for 2018. 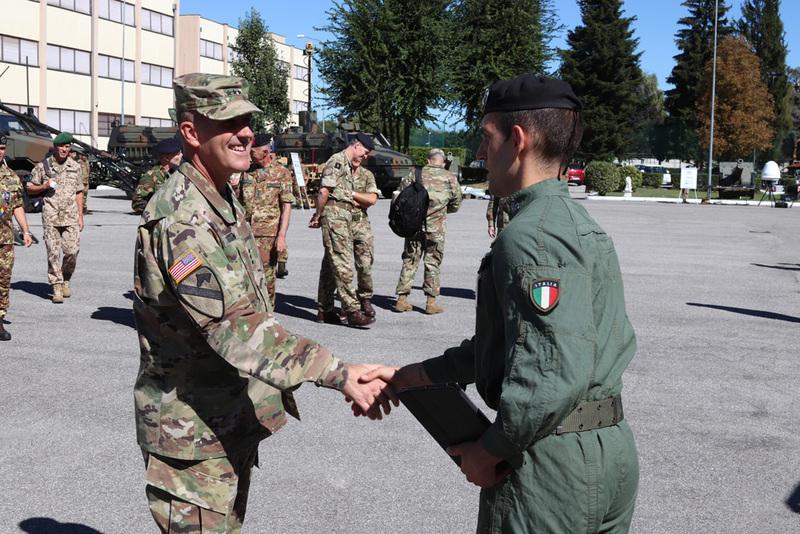 General Perretti was keen to emphasize the work that has been done by NRDC-ITA in preparing for and maintaining this heightened level of preparedness. 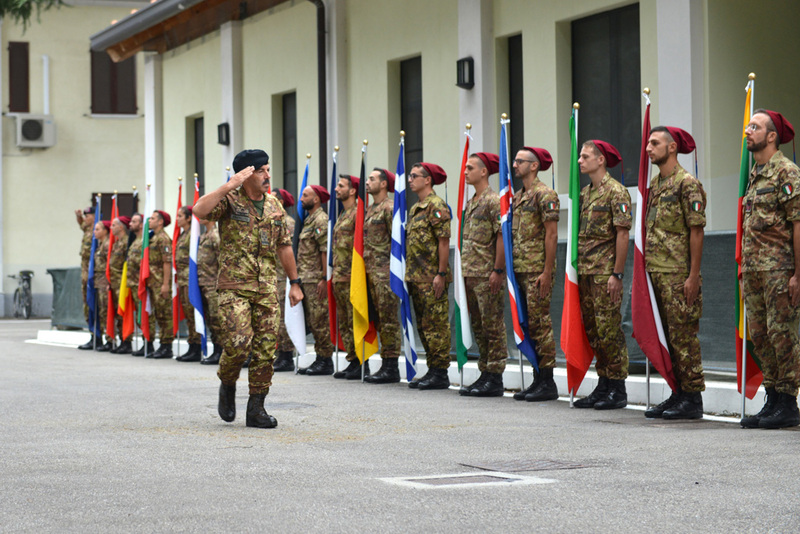 In addition, he briefly outlined the progress the headquarters has made in improving readiness, specifically by highlighting the recent Exercise Eagle Overland, which tested and proved the force ability to deploy land forces across international borders (from Milan to Bucharest) whilst maintaining command and control from home base. General Thomson stated “We have the right representation across the broader land domain to discuss the way ahead as we adapt to be fit for purpose in our dynamic, complex, and uncertain security environment.”, while Dr. Manza, the Assistant Secretary General for Operations from NATO Headquarters, stressed the importance of training for deployment activities to increase the readiness of NATO units. Gen. Sir Everard, Deputy Supreme Allied Commander Europe, discussed the need for nations to focus on force generation to increase the readiness of NATO units and General Farina, Chief of Staff of the Italian Army, highlighted the prominence of the Alliance in the current international scenario, stressing how important is a modern and flexible land component.